Vampires are so last year, darling. Thus we must cut at least 15K immediately! Yes, sometimes that’s their reaction, too. BUT I LOVE THAT CHAPTER! Back AWAY from the old crap! Leather gloves can be substituted for newspaper. omg lol this was tooooo cute! One of my favourite animated characters of all time! 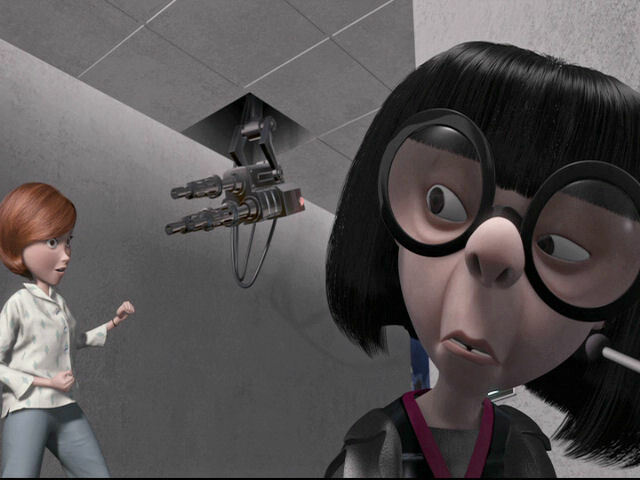 I’d have Edna as my life coach.